Painted Woolly Toppers is a Hat pattern book for lovers of colour, structure and technique! 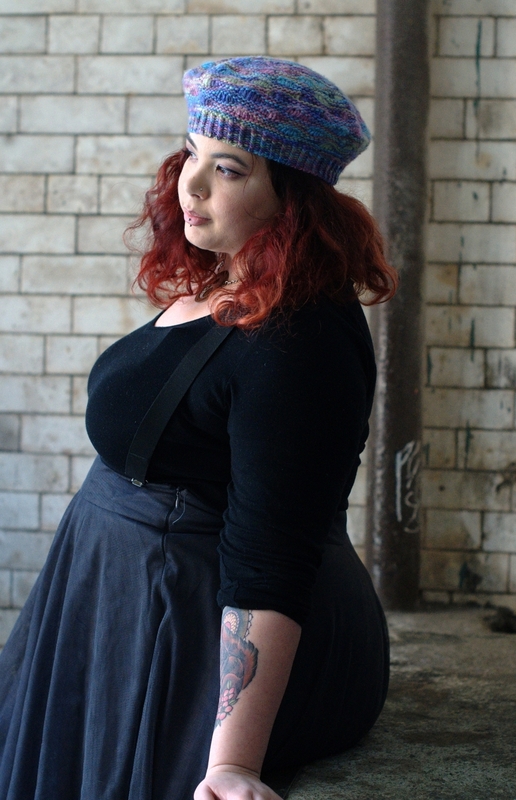 Each Hat has been carefully designed to make the most of the vibrant and varied colourways of variegated yarns. Relevant techniques are included, and where appropriate, patterns are provided in charted as well as written format. Schematics are also provided for unusual construction techniques. 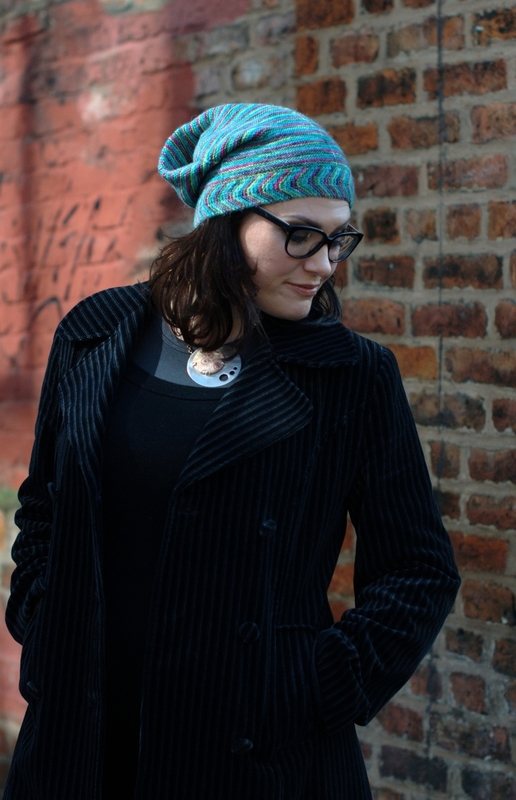 And like all other Woolly Wormhead Hat patterns, each design includes a range of sizes.